The cover of Zen, Mississippi, as well as all the interior design, was done by the multi-talented Marie Mundaca. She also designed my first book, as well as some books by famous people like David Foster Wallace. 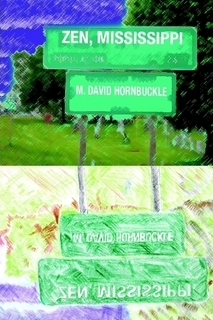 This entry was posted in writing and tagged books, fiction, literature, publishing, writing on April 6, 2010 by mdavidhornbuckle.